SurveilStar - SurveilStar is a powerful and easy-to-use PC monitoring, employee monitoring software that improves productivity. It can record and control emails, chats, web sites, program activities, document operations, and many more. LAN Employee Monitor - LAN Employee Monitor - LAN monitoring software, an employee monitoring tool. This LAN monitoring software monitors employee computer screen in real time and controls employeeâ€™s computer activity remotely. PC James Bond 2007 - Secrectly monitor employees, spouse and children's keystrokes, websites visited, chats & emails on their PC. Logs Windows Live Messenger, MSN Messenger, Yahoo! Messenger, ICQ, AIM and Skype. Receive log reports remotely via emails or open a web page. 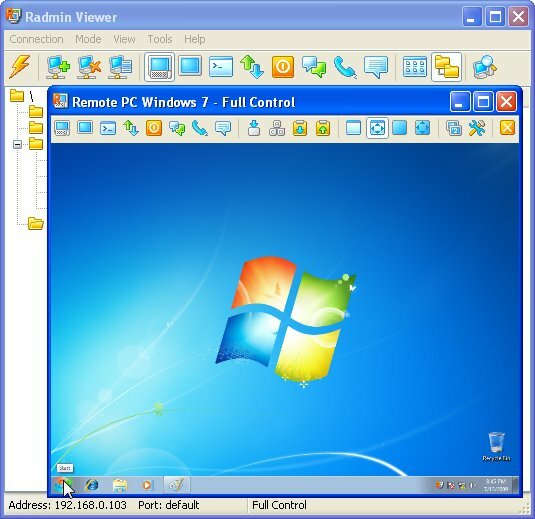 Desktop Surveillance Personal Edition - Omniquad Desktop Surveillance is a powerful Monitoring and Access Control tool. The Personal edition is intended for home computers and laptops. It allows you to supervise and monitor web surfing, e-mail, chat rooms, game-play and other activities. Big Father - A switchsniff with absolutely zero configuration for mamas and papas doing parental Internet monitoring and control. Big-Father is an eavesdropping program that needs no "bug implantation."